Pulse Infomatics is a Los Angeles based database development and office automation company. We build innovative business technology using Microsoft Access, SQL Server, Excel, and Word. 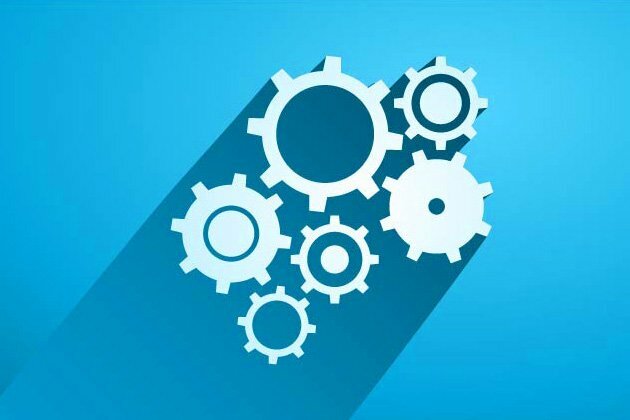 From full start-to-finish company databases that track customers, invoices, product, inventory, etc., rapid automation projects, document assembly (contracts, proposals, and more), to middle-ware that integrates disparate database products, we approach our solutions with a client-centric methodology called, Concept Over Process. Click here to find out more about Concept Over Process. 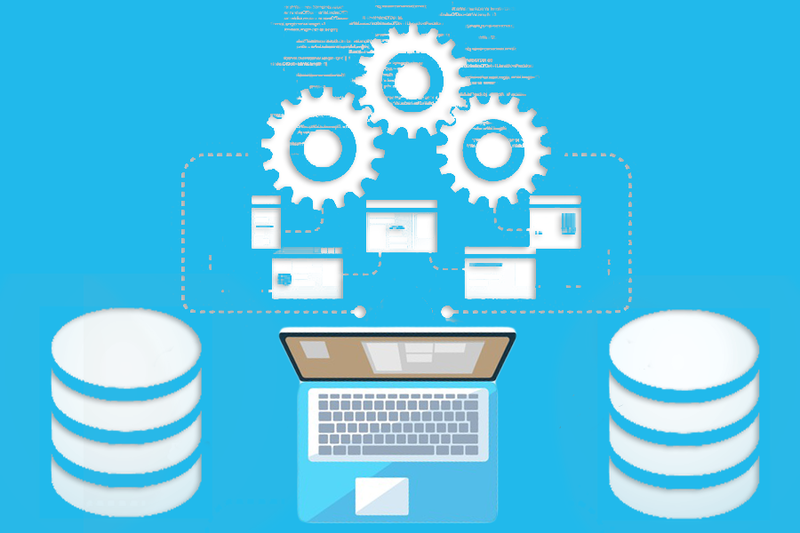 Custom database solutions and rapid development for specialized database connectivity. From design to implementation and ongoing maintenance. We strongly recommend using Access as your front-end application solution and SQL Server as the data repository. Access can also serve as a front-end for both Excel & Word automation projects and a highly effective tool for data preparation and conversion. Excel can be a robust and highly customizable platform for business automation. We can create forms that read & write data from databases, websites, text files, and other Excel files - taking hours of tedious labor and turning it into push-button, error-free, automation. We use Excel for extracting and reporting on data from multiple sources, assisting with data cleanup and conversation, and creating complex reporting dashboards. Our Word Automation Solutions have been implemented by insurance companies, law firms, financial services companies, and many others. Custom templates, language libraries, and other powerful features can automate contract assembly, proposal creation, and complex reports that are simply not possible in out of the box reporting solutions. 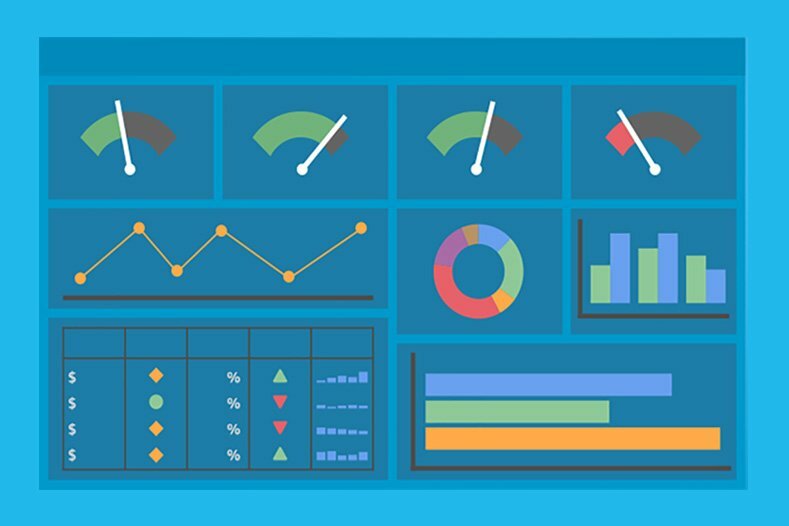 Take your reporting and data to the next level with custom visual dashboards. We help your data tell the story that helps you make faster and more accurate business decisions. Using Power BI and Tableau, along with the other automation tools in our arsenal, we can help create highly-customized reporting systems. Beyond building solutions, we can help your staff develop the skills to implement and support these tools in-house. Rather than standard Excel training, we work with and in your business environment, using your systems, reports, and data to make the coaching more relevant and giving it immediate and tangible impact. More than just news, our blog can give you insight into how we work and the type of solutions we build. We can't put it all out there but we try to provide some training and actual code examples you can use. We are passionate about our clients and about the solutions we partner with them to build. For more than 25 years, this passion has driven us to create, Qualitatively Superior Solutions. "Matt and his team are technology gurus combined with excellent business analytics. I've worked in business analytics for many years. I have a strong understanding of the tools we use - SQL Server queries, Excel, reporting tools, etc. When I've needed additional technology support, I've used Pulse Infomatics for coaching and implementation. Additionally, he has dramatically streamlined many data analytic projects by teaching me and assisting me with automation using VBA, SAS, SQL programming, and other application tools. If you need that combination - tech & business, or want your analyst to become more masterful - you should contact them." "Our contract assembly system saved us countless hours and reduced errors to virtually zero!"